Wart Control has been blended into a certified organic soap base to create Wart Cleanse. This breakthrough cleansing agent is registered for over the counter sales as a wart treatment and to be used to cleanse the skin prior to application of Wart Control. We guarantee our wart remedies are strongest and most effective warts treatments available. They are the only FDA Registered Certified Organic Wart Remedies available. Wart Cleanse is very powerful yet non invasive. Its gentle and exfoliating action provides an outstanding cleansing agent in the fight against warts. It is to be used as a full body and facial wash before application of Wart Control. Anyone afflicted with warts will benefit greatly from using this medicinal soap and Wart Control. The medicinal plant extracts in Wart Control display a remarkable array of antimicrobial properties. Wart Cleanse provides deep penetrating results, and are the most effective and sought after natural medicines for home use. 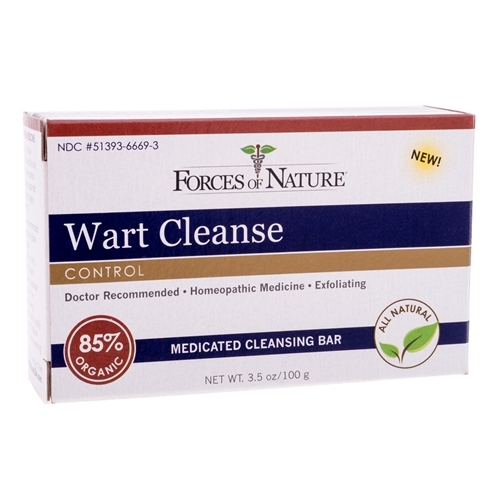 The medicinal extracts in Wart Cleanse are beneficial for the treatment of warts, yet are rarely found in the commercial market in their pure unadulterated form (certified organic). Dr. Klapper, company CEO, explains that treatments utilizing certified organic extracts are the only ones that can be trusted as real, authentic, and genuine. 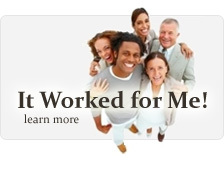 They deliver the greatest possible therapeutic result in every situation. These products are simply the best in their class. They deliver the highest possible therapeutic result to eliminate warts every time. Results are guaranteed. These represent the gold standard in wart removal. They are found in thousands of retail outlets including Whole Foods and CVS Pharmacy.